Another lovely wedding at The Heath Hotel, Bewdley, this time for Donna & Pete. 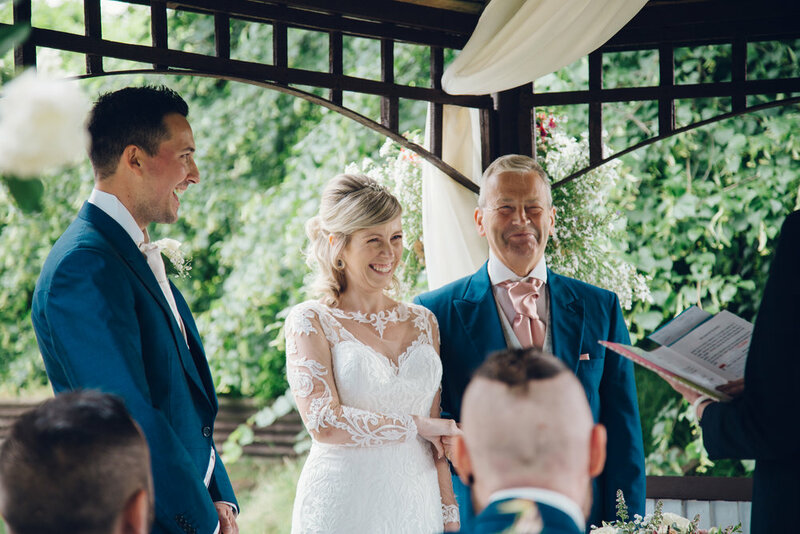 It was a true romantic, fairytale wedding in the lush outdoors with the sun beaming down on us. The children were like little pixies dancing around in the grass all day and everyone was just so happy for the wonderful newly weds!